The presidential candidate of the Peoples Democratic Power, PDP, Alhaji Atiku Abubakar, has reminded President Muhammadu Buhari that he told Nigerians in 2015 to choose another leader if he (Buhari) fails to provide 3 million jobs. Atiku noted that the country had been stagnated under Buhari’s leadership. 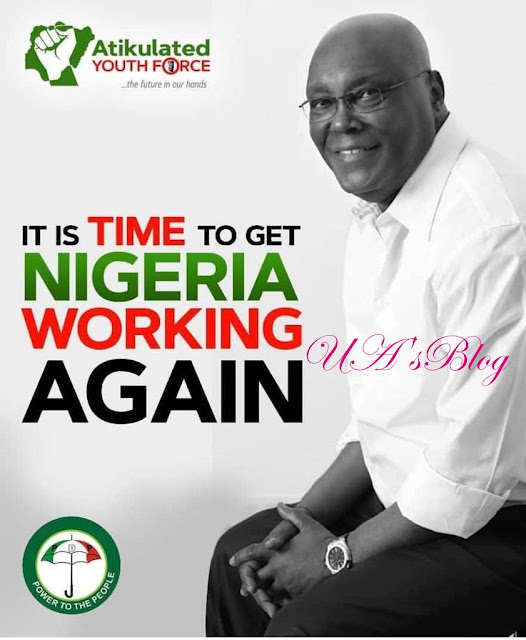 Atiku spoke through the Director General of the Atiku Campaign Organisation, Gbenga Daniel, when he appeared on Channels TV on Sunday Politics. He said President Buhari had failed to deliver his contract on job creation. Daniel recalled that Buhari had during the 2015 campaigns, promised to provide about three million jobs for Nigerians. He explained that Atiku was the best man for the job creation. “Going forward, in Atiku Abubakar, we clearly have a better person, we clearly have someone who has better exposure to all the facets of this country. “We have someone who is very much at home anywhere,” he said.